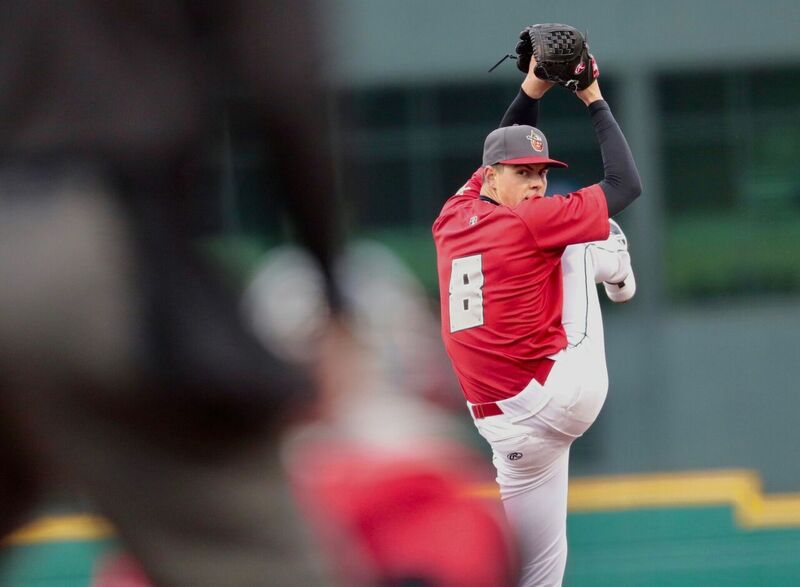 MacKenzie Gore — one of baseball’s top left-handed pitching prospects — made his Midwest League debut for the Fort Wayne TinCaps on Tuesday, but his team fell a run short and dropped to 0-6 to start the season. The Lugnuts won the game 6-5, improving to 4-2 this season while dropping the TinCaps to 0-6. Kevin Smith led the Lansing offense by going 3-for-5 with two doubles, two runs batted in, and a stolen base. His 10 RBI leads the Midwest League. Ryan Noda also drove in two runs for the Lugnuts, and teammate Christian Williams hit a solo homer. Gabriel Arias doubled twice, walked once, and scored three times for the TinCaps. This entry was posted in Fort Wayne TinCaps, Lansing Lugnuts, Midwest League. Bookmark the permalink.